Ended On 11/18/2018 Thank you! This gift certificate offers a full vehicle cleaning to baby your car. It includes a complete interior and exterior detail. 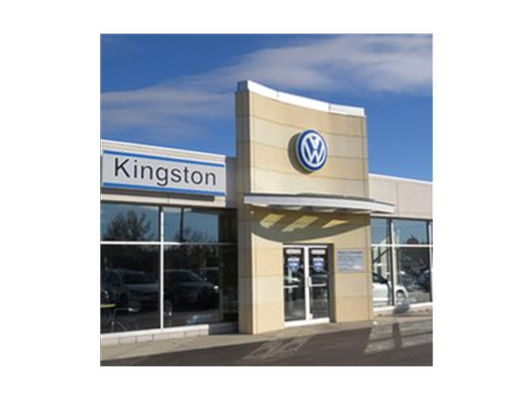 Since 1961 Kingston Volkswagen/Audi has proudly served the Limestone City and the surrounding area. Our modern new dealership reflects the progressive innovations evident in the Volkswagen lineup of new cars. 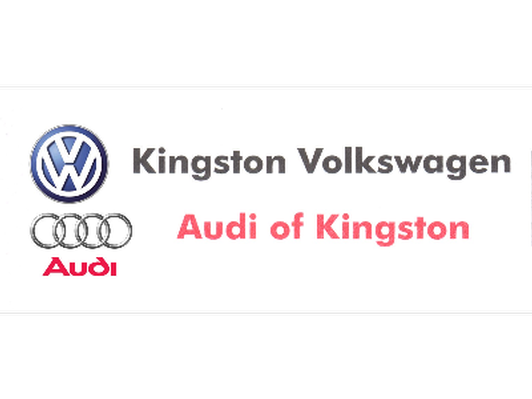 Kingston Volkswagen/Audis dedicated, professional sales staff welcome the opportunity to offer you advice on both new and used vehicles and assist you with the selection and financing of your purchase. 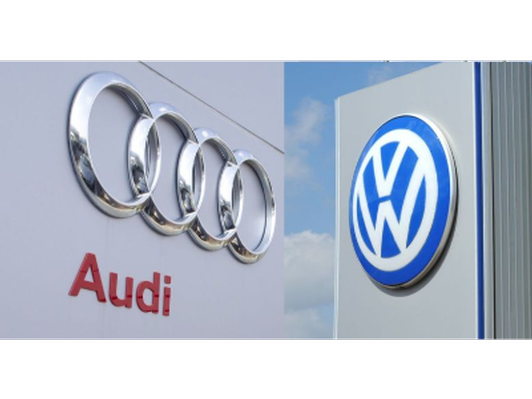 At Kingston Volkswagen/Audi we are totally committed to providing you, the customer, with a well-informed and completely satisfying experience. No cash value, must book service in advance. Cars and light trucks only. Winning bidder will be mailed gift certificate.